What are your brand goals? Our entire neighborhood came out for the [hot air balloon] event. The people with the hot air balloon talked to the crowd, answered questions, and handed out balloon photo cards. Then they packed up the balloon and headed out. What a fun night... Martin got to see the air balloon land. I ran up to pull [our son] Aaron out of the shower, so that he could see it too!" 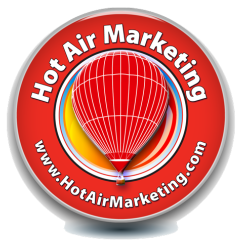 If you are a public relations professional, brand manager, or social media marketing guru looking for new ways to capture the hearts of your customers, we invite you to complete our confidential inquiry form to talk about your ideas. 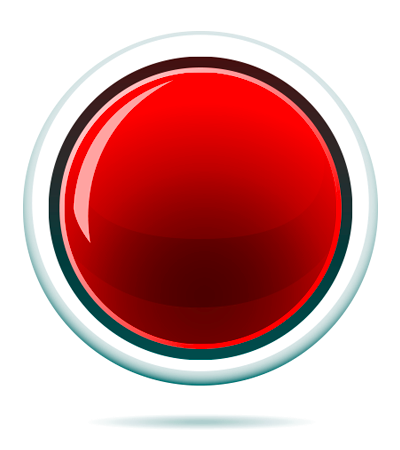 Click the Big Red button now!